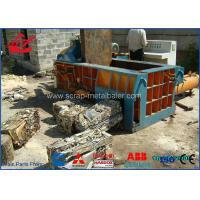 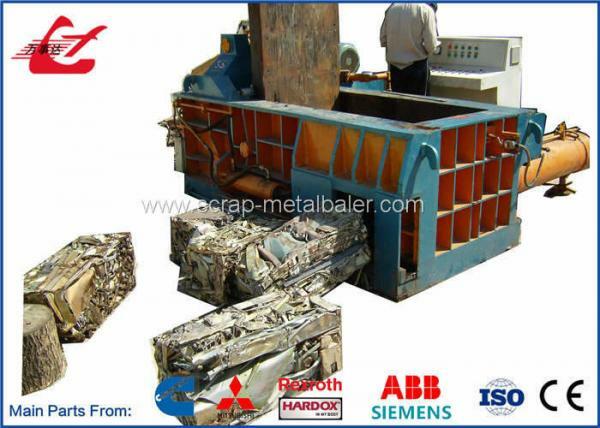 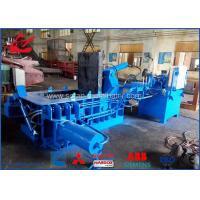 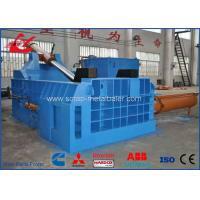 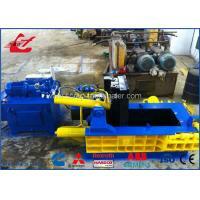 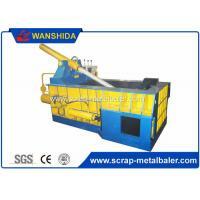 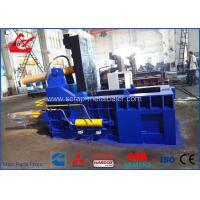 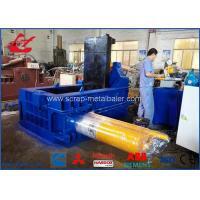 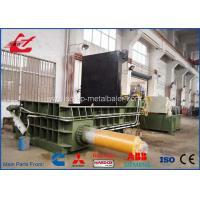 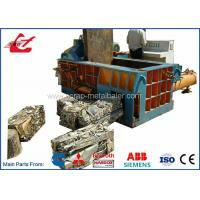 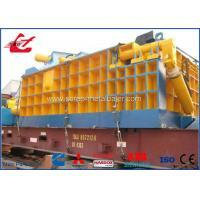 This Y83/T-125Z Aluminum scrap metal balers are the most popular product of our company. 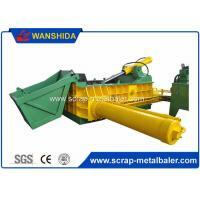 It’s highlight resides in that the compressed bale density is higher than that of any other type of balers. 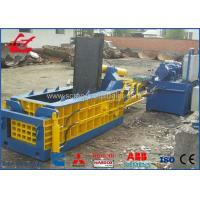 The bale is tight, compact and density is very high.